and then a perfect wedding dress will be made by yourself ! Once you had confirmed the dress pattern.You need choose beautiful and comfortable fabric for your dress.You can go to fabric store buy all the fabrics you need. 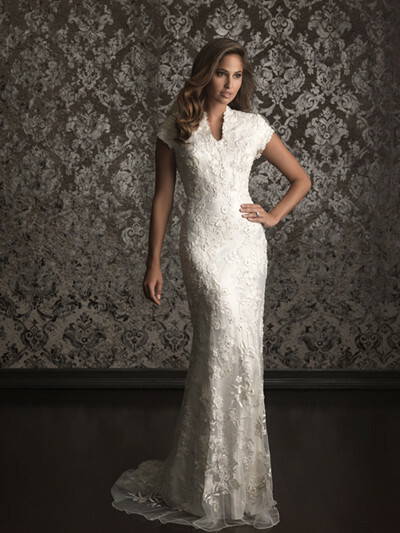 If you want the dress fit perfect,you should make it exactly according your measurements. Bust,waist,Hips,Niple to Niple,Upper Bust,Under bust,Bust To Waist,Waist To Hips.Waist To Floor. Shoulder to bust,Shoulder width,Arm eye,Bicep,Arm length and Neck circumference. 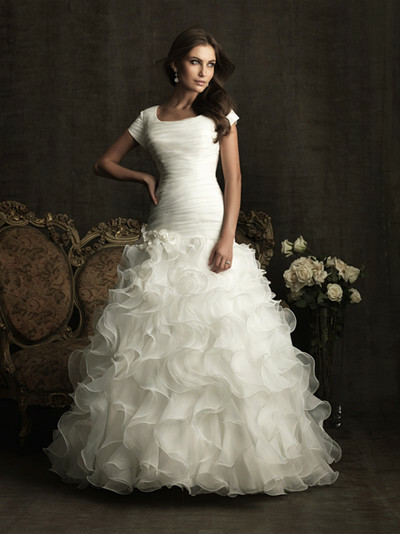 After you had get all the measurements,pick up your pen and start design your dress. 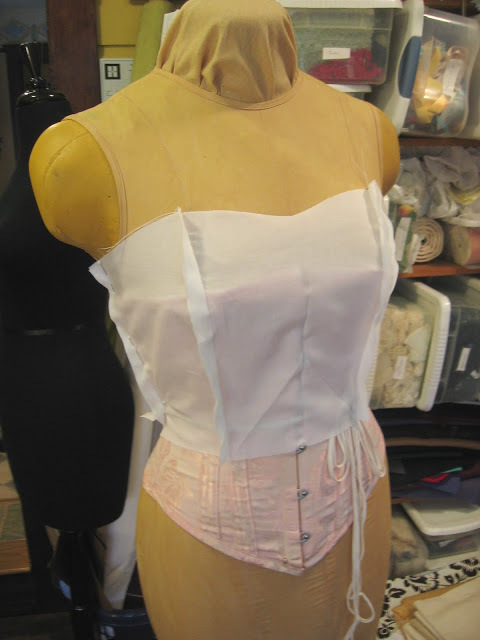 We usually make a wedding dress in two parts,the bodice and skirt. There are two same pieces with piece 2,3 and 4. 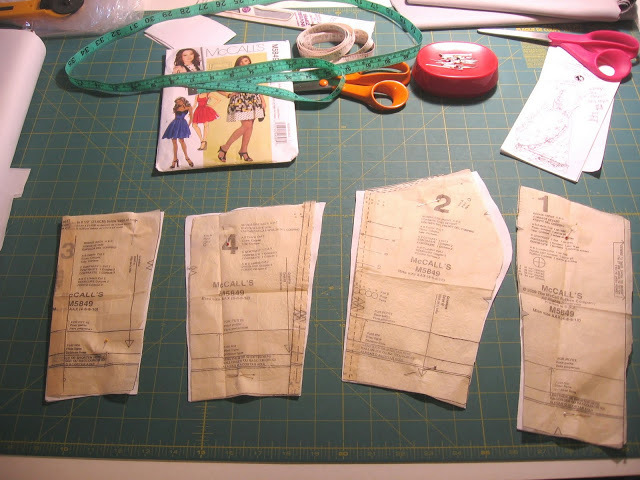 When you sew the 7 piece in a bodice ,it will looks like below. You can alter the pieces shape according your measurements.Then the dress will fit you perfect. You can put the paper pattern on your fabric and cut the fabric according them. Then sewing them all together.Please do this step carefully. 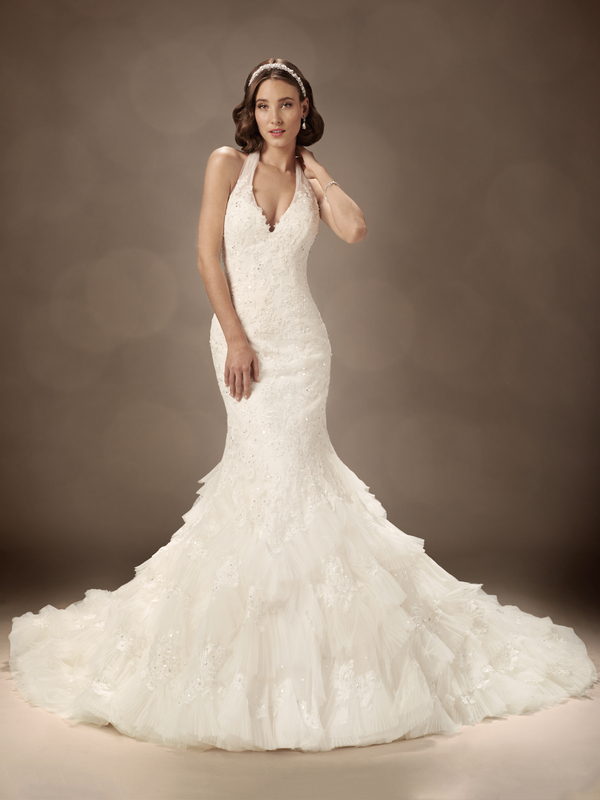 You can applique on the dress and beading crystals on the place you like. All the embellishment work is very flexibly.You can do what you like ! Now, a beautiful wedding dress had be finished.Hope you can do a good work !